Do you remember the first concert that TRULY rocked you? 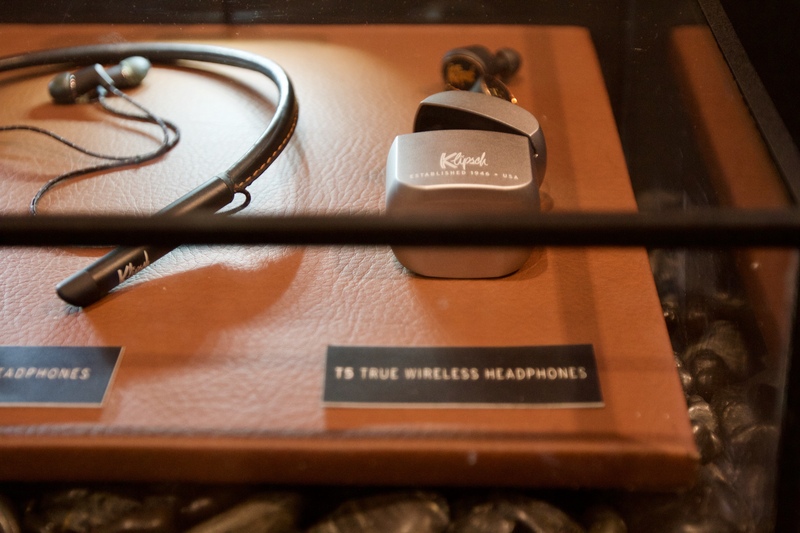 CES attendees are writing the band names on post-it notes as part of Klipsch’s latest wireless campaign, “True You.” The Grateful Dead, Pink Floyd, Alice in Chains, Radiohead, The Rolling Stones, and The Beach Boys are just a small sample of the bands listed so far. 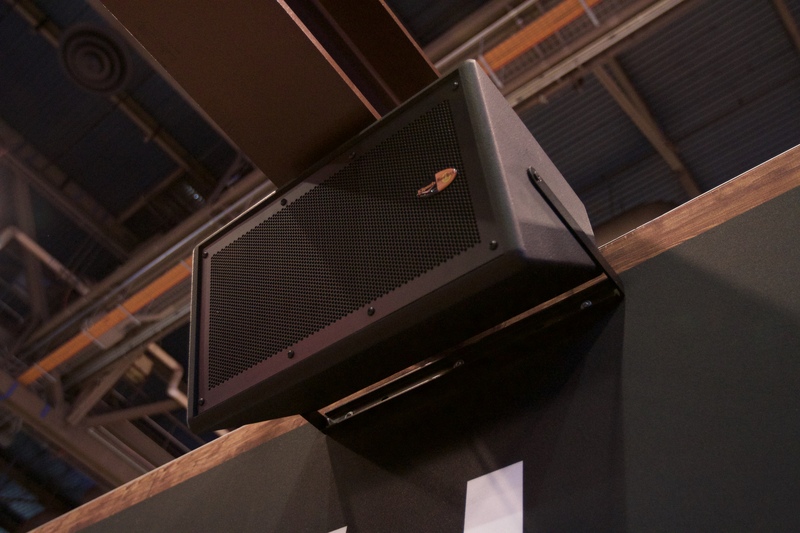 The music is jamming thanks to the KI-102 permanent installation speakers, a favorite among partners like the Hard Rock, Margaritaville, and many more. The reason they’re wonderful? 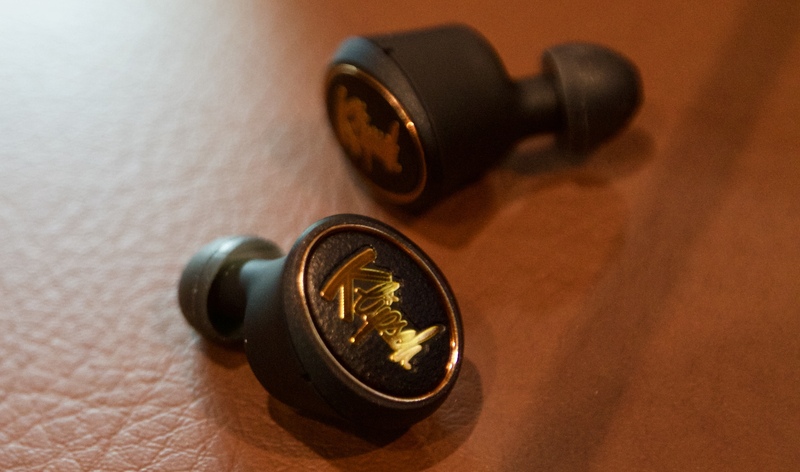 Because they use tractrix horn-loaded compression drivers to provide extreme clarity in high and midrange sound. Built in Hope, Arkansas. these are favored by integrators around the world due to flexible mounting and installation options for suspension or direct mounting. Cruise along to the headphone bar and you’ll find the all-new T5 True Wireless Headphones. Patented oval ear tips provide an excellent seal for noise isolation, superior bass and unmatched comfort. Enjoy your music all day long. With no wires, an 8-hour battery, and a super-hip charging case, you’ll be the coolest kid on the block this fall. 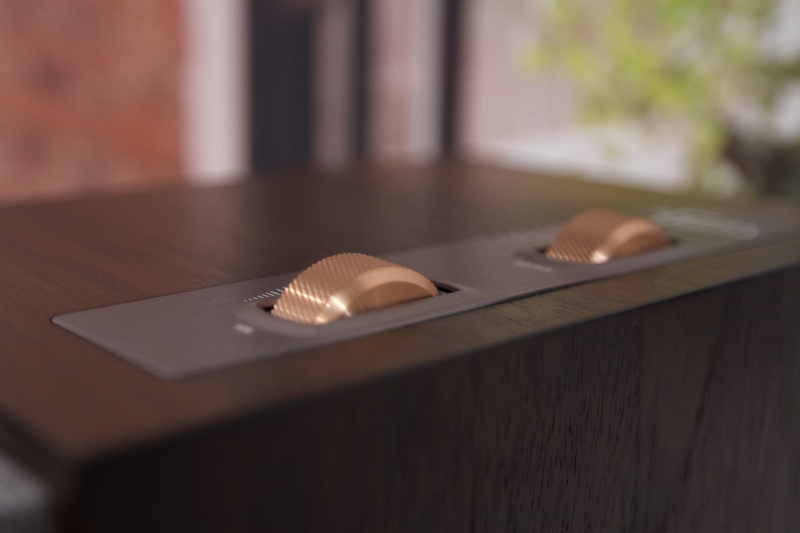 Next stop, mid-century modern high-fidelity bookshelves – The Fours. 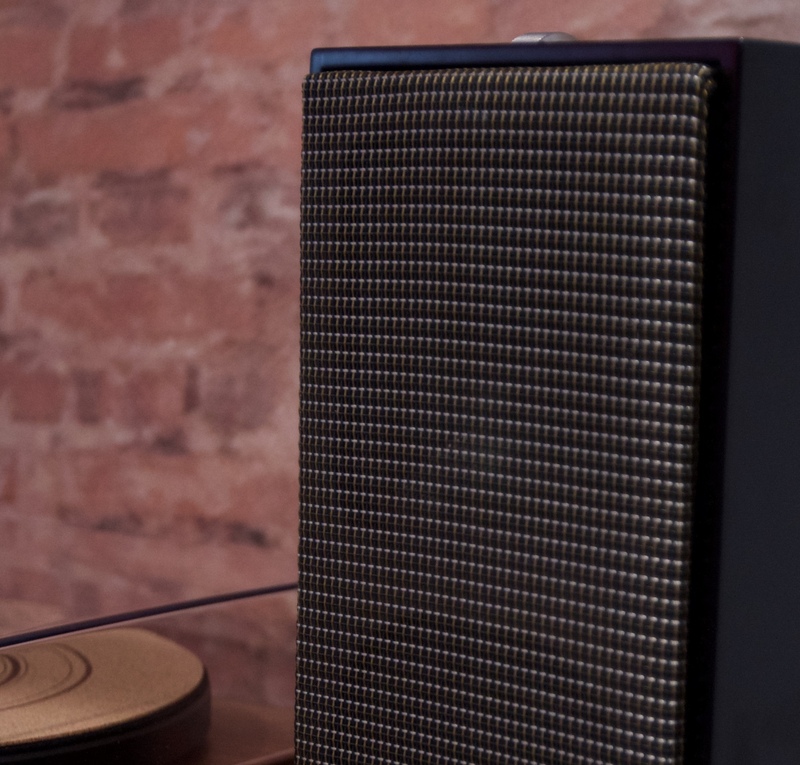 Featuring a minimalist design and built-in amplifier, these incredibly efficient speakers are able to wrap you in the amazing sounds of your favorite movies and music. Thanks to an integrated phono pre-amp, connect to all of your favorite sources, including HDMI-ARC, Bluetooth® wireless technology, digital optical, analog RCA and USB inputs. These are just a few of our favorites so far. There’s much more cutting-edge tech to come! 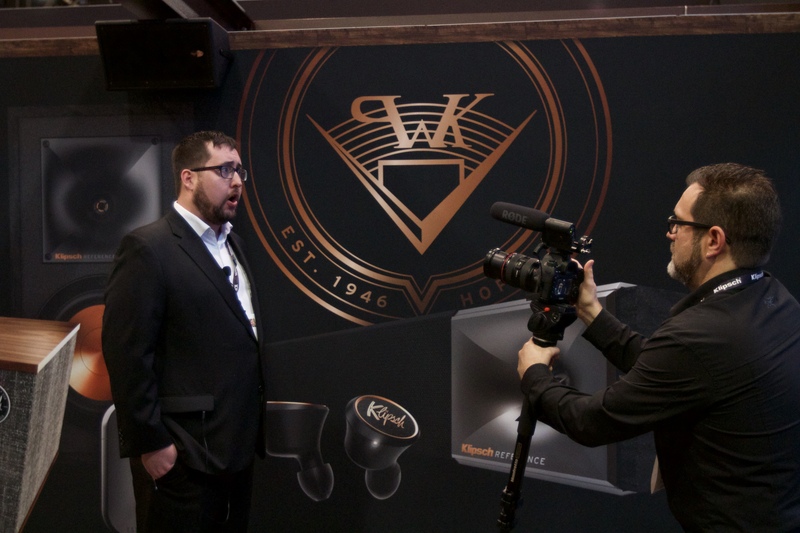 Keep it tuned to www.klipsch.com/ces to get the latest updates live from CES 2019.